New York: Scribner, 2002. Hardcover. Small 4to. Blue paper over boards with metallic blue spine lettering, pictorial dust jacket. 330pp. Very good/fine. Several inoffensive stray marks on rear board. 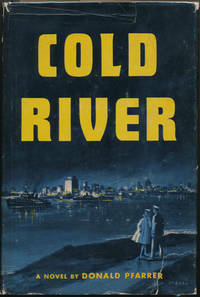 Pristine, tight first edition of this fiction set in Appleton, Michigan in the 1950s. Handsomely signed and inscribed by the author in black ink in his calligraphic script on the title page: "To Allen -- / (fellow Romantic) / Bob Hellenga." New York: Bantam Books, 1991. Hardcover. Small 4to. Black cloth spine with gilt lettering and blue paper over boards, pictorial dust jacket. 516pp. Near fine/fine. Faintest of age toning to page edges only, else tight and fine. A superb, handsome first edition of this historical fiction, boldly signed in full by Collins in black ballpoint on title page. Rather uncommon, especially in such pristine condition. Philadelphia: J.B. Lippincott Company, 1937. Hardcover. Illustrations by Thomas Somerfield. Frontispiece by Reginald Mills. 8vo. 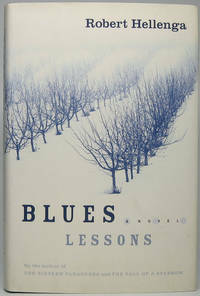 Light blue cloth with dark blue lettering and dark blue and ivory pictorial front board stamping, pictorial dust jacket. 308pp. Color frontispiece, 6 full-page called-for line drawings. Very good/very good. Faint binding edgewear, with spine faintly sunned; jacket lightly rubbed and mildly edgeworn, with tiny chips at head and tail of spine; endpapers age toned; front flyleaf ownership signature. 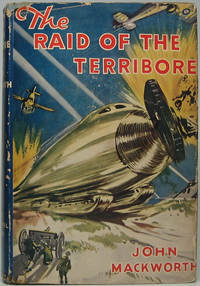 Tight and nice first U.S. edition of this young adult sci-fi yarn about (to cite front jacket flap) "a marvelous machine... which burrows underground and causes terror and consternation by invading the vaults of the Bank of England...." Rather scarce, especially in the colorful jacket. Boston: Houghton Mifflin Company, 1976. Hardcover. Small 4to. Black cloth with gilt spine lettering, pictorial dust jacket. 246pp. Near fine/very good. Faintest of jacket edgewear. Handsome and tight first edition of this multi-generational family saga that begins with the Massachusetts Bay Colony and follows up beyond the Civil War. Huge, bold Auchincloss signature in black ballpoint on an inner flyleaf. Kroch's & Brentano's "First Edition Circle" bookmark laid in. Garden City: Doubleday & Company, 1976. Hardcover. 8vo. Blue cloth spine with silver lettering and light grey paper over boards, dust jacket. 280pp. Very good/very good. Faintest of binding and jacket edgewear. 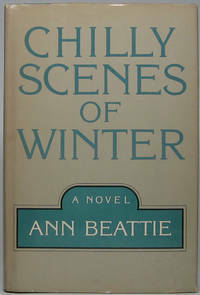 Wonderfully tight and attractive first edition of Beattie's first novel. A romantic comedy film version titled "Head Over Heels" was released in 1979 (re-released in 1982 with different ending and book's title), and this unusual copy bears signatures of five of the cast members tipped to the front flyleaf (recto and verso), each on a heavy stock 5" X 3" card and all fine. Front flyleaf: JOHN HEARD, who plays "Charles" (1946-2017,) in black ballpoint, who adds "Thank you / and Good Luck, / Your Pal"; KENNETH McMILLAN, who plays "Pete" (1932-89), in blue fineline, who adds "Aug 1, 1982." Front flyleaf verso: MARK METCALF, who plays "Ox" (born 1946), in blue ballpoint, who adds "28 July '86"; PETE RIEGERT, who plays "Sam" (born 1947), in black fineline, who adds "11/22/81"; and GRIFFIN DUNNE, who plays "Dr. Mark" (born 1955), in blue ballpoint, who adds "5/16/89." (Laid in are the perfect bookmarks: These signatures' five original transmittal envelopes.) A lovely, extra-illustrated first edition of this uncommon title. 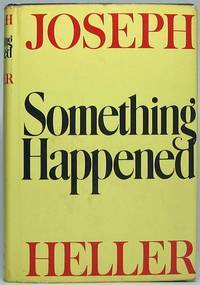 New York: Alfred A. Knopf, 1974. Hardcover. 8vo. Black cloth with gilt spine lettering, dust jacket. 569pp. Near fine/very good. Faint jacket edgewear. A tight and quite nice first edition of the second novel by the famed "Catch-22" novelist (1923-99), signed boldly by him in black ink on the front flyleaf. Kroch's & Brentano's "First Edition Circle" bookmark laid in. Boston: Houghton Mifflin Company, 1975. Hardcover. Small 4to. Black cloth with gilt and silver lettering, pictorial dust jacket. 248pp. Near fine/very good. Jacket a bit edgeworn and age toned; small inoffensive mar on inner flyleaf from sticker removal. 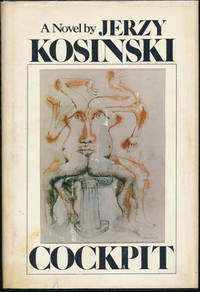 Tight and attractive first edition of this novel by the Polish-American writer (1933-91) who committed suicide. Large and bold on the front flyleaf, he pens "with every best wish" and signs in black marker. New York: Rinehart & Company, 1947. Hardcover. Illustrations by the author. 8vo. 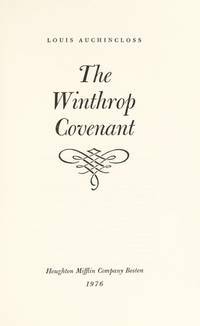 Light blue cloth with white and dark blue spine lettering, pictorial dust jacket. 268pp. Line drawings. Near fine/very good. Mild jacket edgewear, with couple of tiny edge chips. Just a tight and handsome book club edition of this comic novel about (to cite front jacket panel) "a shy professor in a southern theological seminary [who] accidentally acquires the power of taking life by a modest digital gesture" -- but with a choice autograph twist: Tipped to the front flyleaf is a heavy stock 5" X 3" card signed huge and bold in blue fineline by Tom Poston (1921-2007), the prolific comic film and television actor who starred in the 1962 film version of this book. He dates the card 27 January 1970 at upper right. Fine. Laid in is the perfect bookmark -- the original transmittal envelope for this signature and also the BOMC promotional leaflet for this title. New York: Paradox Press, 1998. Paperback. 8vo. Stiff glossy pictorial wrappers. 294pp. Extensaive illustrations. Near fine. 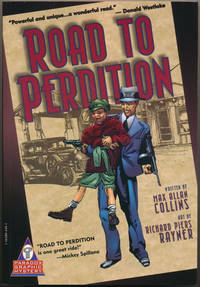 Very scarce first edition of the graphic novel upon which the 2002 Tom Hanks/Paul Newman mobster film was based. The author's personal copy, signed boldly by him in full in black ballpoint on the title page. NOT the common edition issued after the film's release with blurb plugging the movie, but the surprisingly scarce true first edition with Donald Westrlake blurb on front wrapper. Rutherford: Charles E. Tuttle Company, 1976. Hardcover. Small 4to. Pale blue cloth with gilt spine lettering, pictorial dust jacket. 295pp. Near fine/very good. Light jacket edgewear, with small chips at head of spine. A tight and most attractive first edition of Goodson's first novel, a fictionalized tale of his actual experiences as an American soldier in a WW2 Japanese prisoner of war camp and aboard a prison ship. Garden City: Doubleday & Company, 1953. Hardcover. 8vo. 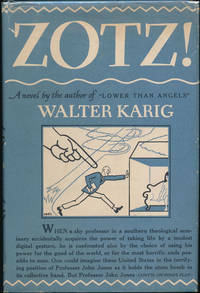 Pale blue cloth with blue spine lettering, pictorial dust jacket. 321pp. Very good/very good. Jacket a bit edgeworn, with chip at head of spine and couple of archivally closed (on verso) edge tears. A tight and quite attractive first edition of this (to cite front jacket panel) "New Novel of Violence and Action at Sea" set in the Aleutians during World War Two. New York: Atheneum, 1961. Hardcover. 8vo. Deep blue cloth with gilt spine lettering, pictorial price-clipped dust jacket. 248pp. Near fine/very good. Jacket rather edgeworn and a bit rubbed; small abrasion on half-title page. 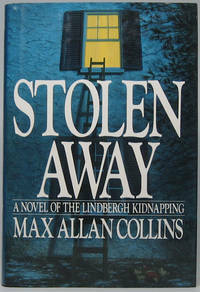 A tight and nice first edition of this writer's first novel, winner of the John P. Marquand First Novel Award. New York: Charles Scribner's Sons, 1968. Hardcover. 8vo. Goldenrod cloth with blue spine lettering, pictorial dust jacket. ix, 277pp. Near fine/near fine. Tight and superb first edition. Allen Tate introduces these eight tales all set in Greece. New York: St. Martin's Press, 1962. Hardcover. 8vo. Black cloth spine with gilt lettering and blue paper over boards, pictorial dust jacket. 281pp. Very good/very good. Some jacket edgewear. Tight and quite nice first edition of this writer's first novel, with wonderfully evocative jacket art. New York: Harper & Row, 1967. Hardcover. Edited by M.S. Wyeth Jr. 8vo. 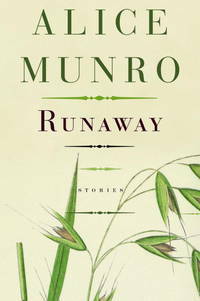 Light green cloth with blue spine lettering, dust jacket. 221pp. Fine/near fine. Tight, handsome first edition. McKenna (1913-64) only published the award-winning bestseller "The Sand Pebbles" in 1962 before succumbing to a heart attack at age 51, thus this and two other titles were both published posthumously. New York: Atheneum, 1991. Hardcover. Small 4to. Black cloth spine with gilt lettering and black paper over boards, pictorial dust jacket. 408pp. Fine/fine. 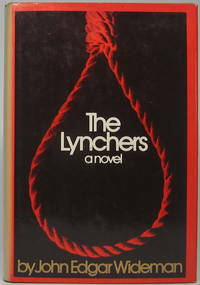 A tight, pristine first edition of this novel by the African-American writer. New York: E.P. Dutton & Co, 1954. Hardcover. 8vo. Yellow cloth spine with gilt lettering and black paper over boards, dust jacket. 254pp. Very good/good plus. Jacket quite edgeworn and rubbed, with some edge chips and 2" paper loss at spine tail. A tight, decent first edition of this early Vidal novel parodying religion, advertising and brain washing in 1950s California. New York: Arbor House, 1972. Hardcover. Small 4to. Orange cloth spine with ivory lettering and yellow paper over boards, pictorial price-clipped dust jacket. 349pp. Very good/very good. Faintest jacket edgewear. A tight and nice first edition of this fiction about the creation of an opera diva and set in Rome, London and New York.